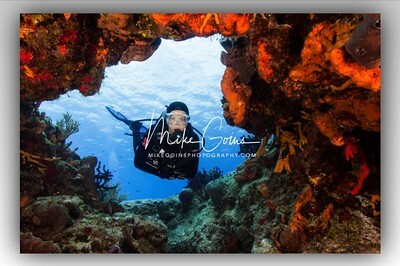 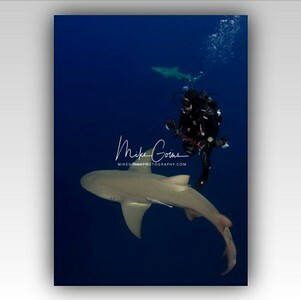 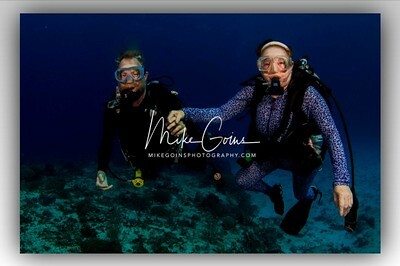 Mike Goins Photography is available to photograph your next dive trip or special occasion. 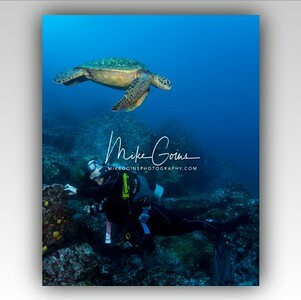 Call for details at 720.641.6208. 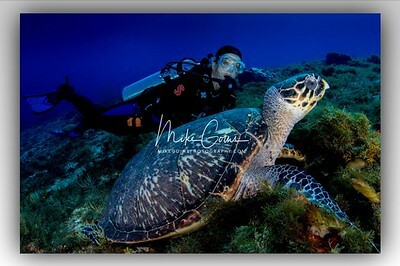 *We can also assist in adjusting or retouching your own photos.